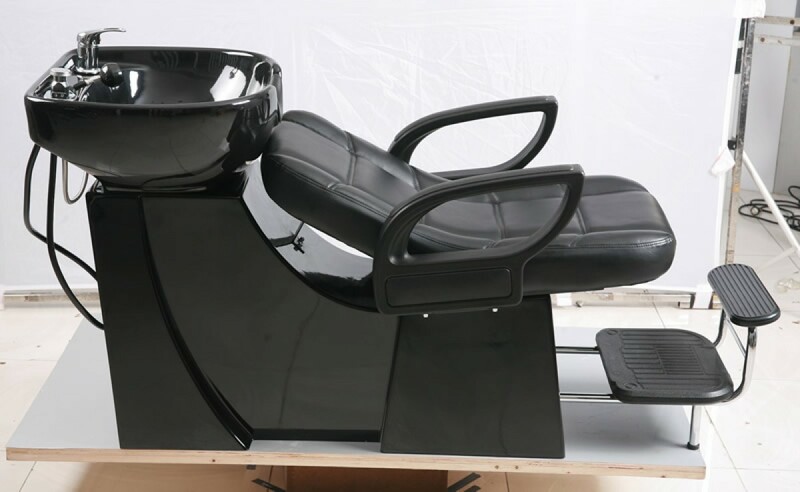 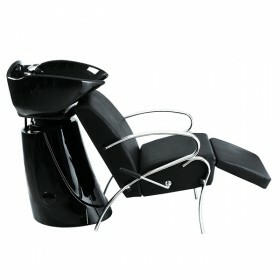 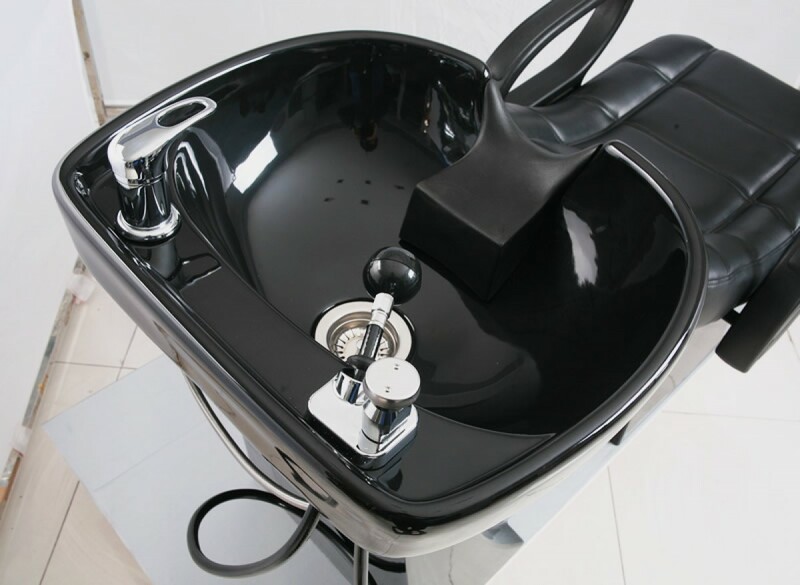 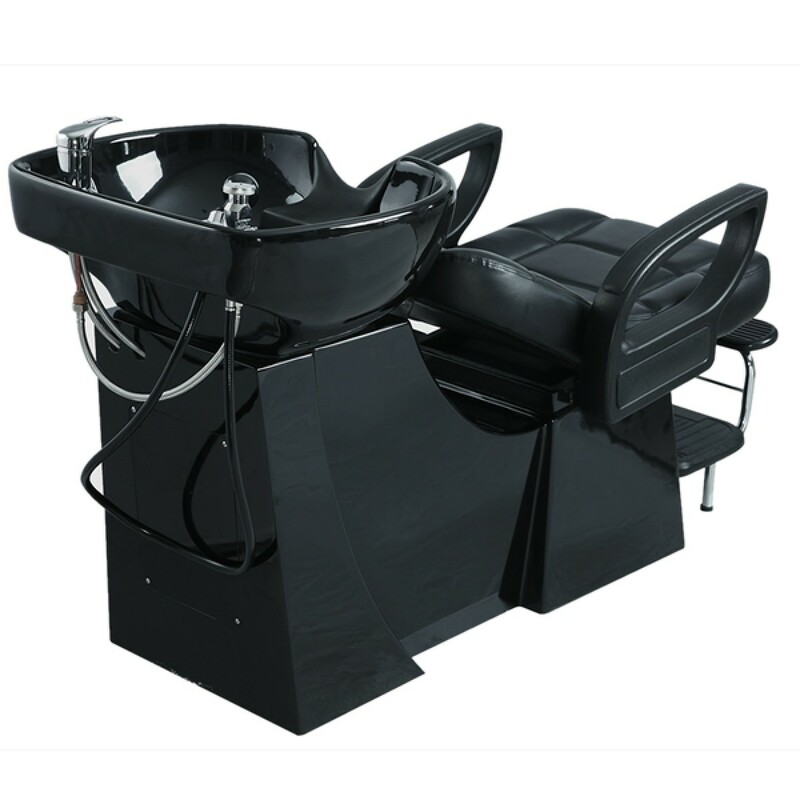 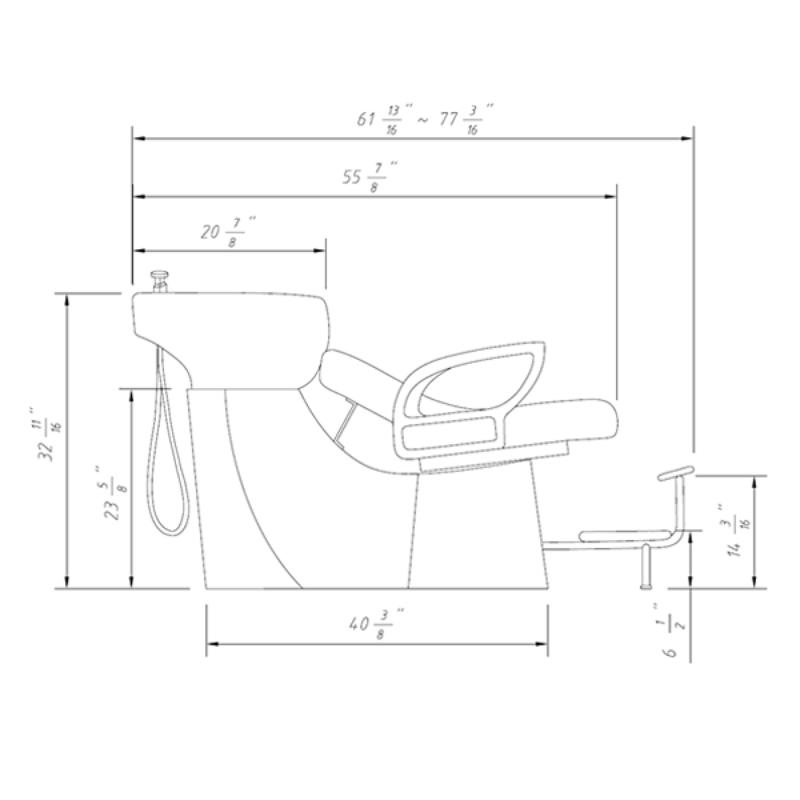 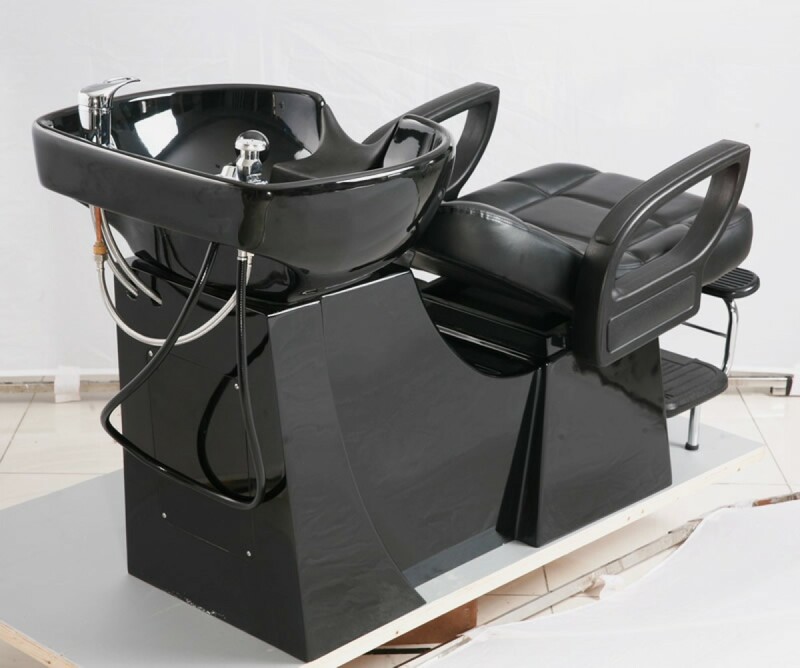 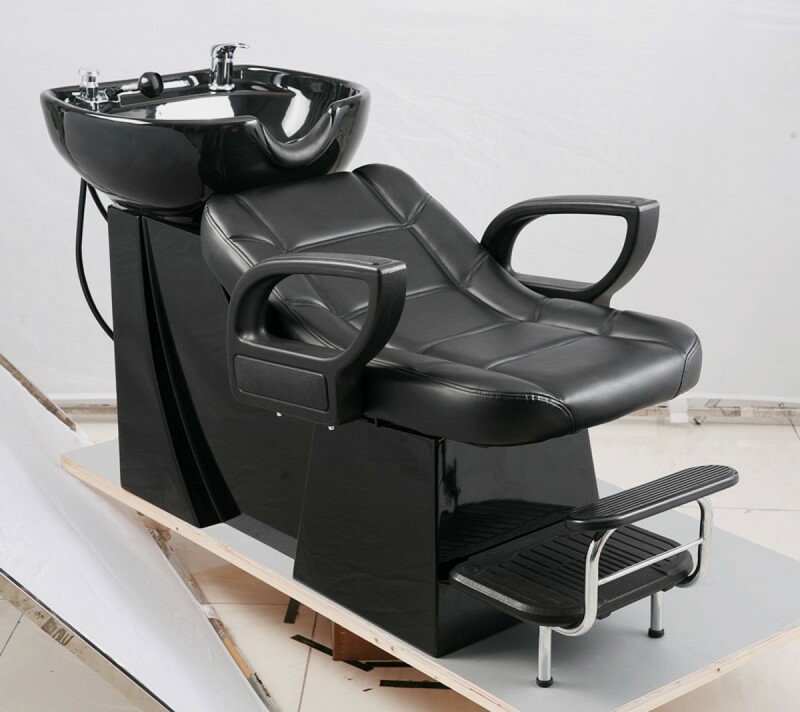 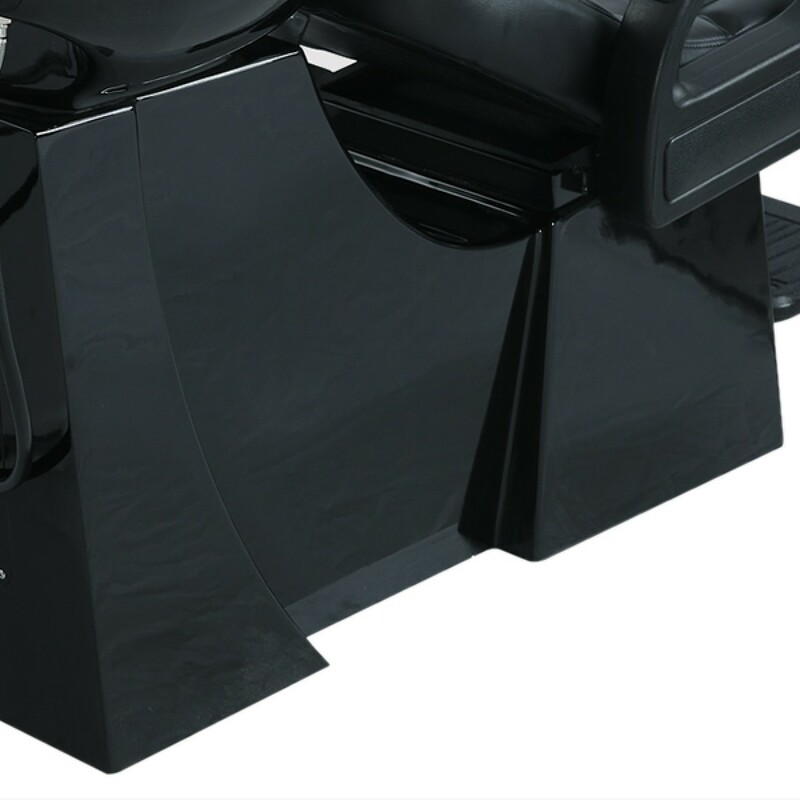 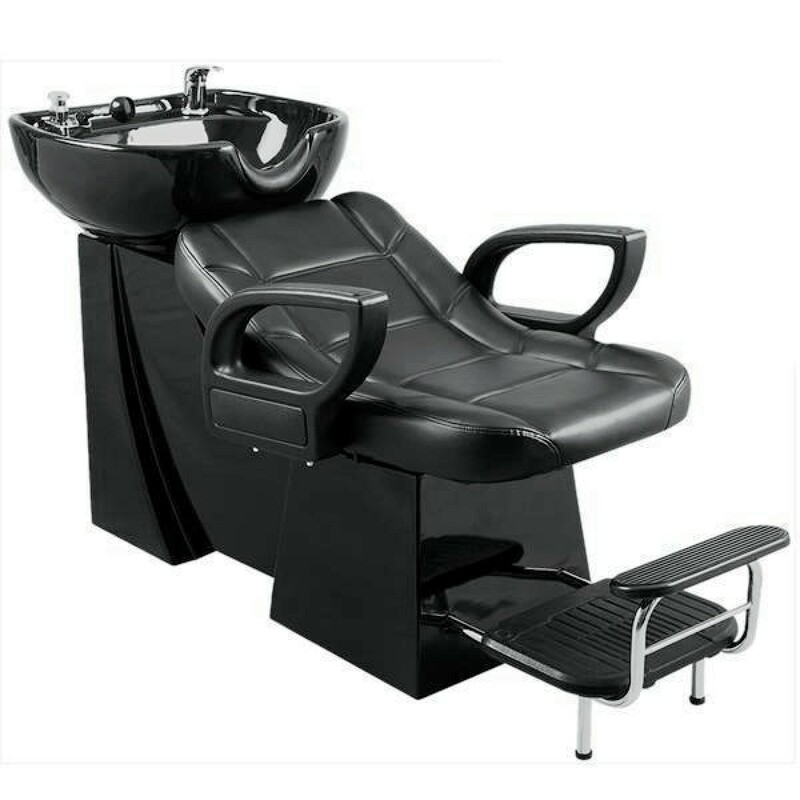 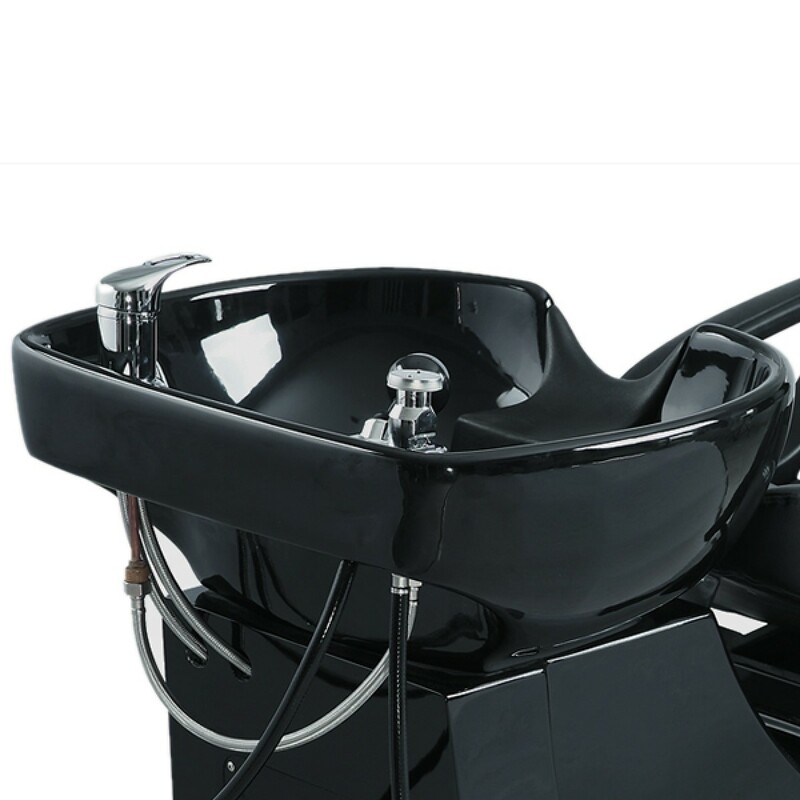 The "TIGRIS" shampoo unit consists more of a bed-like design. 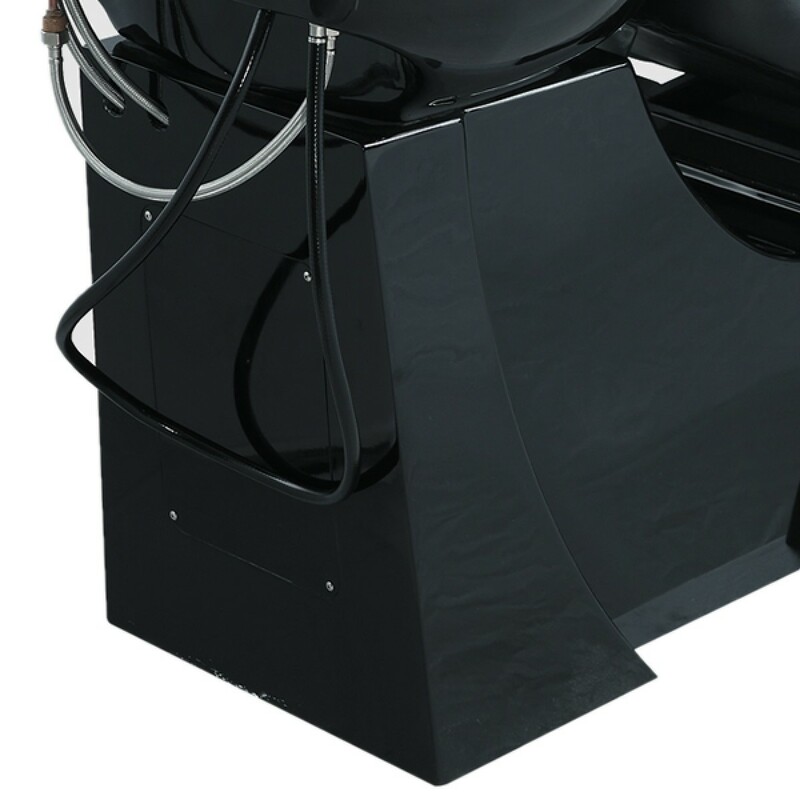 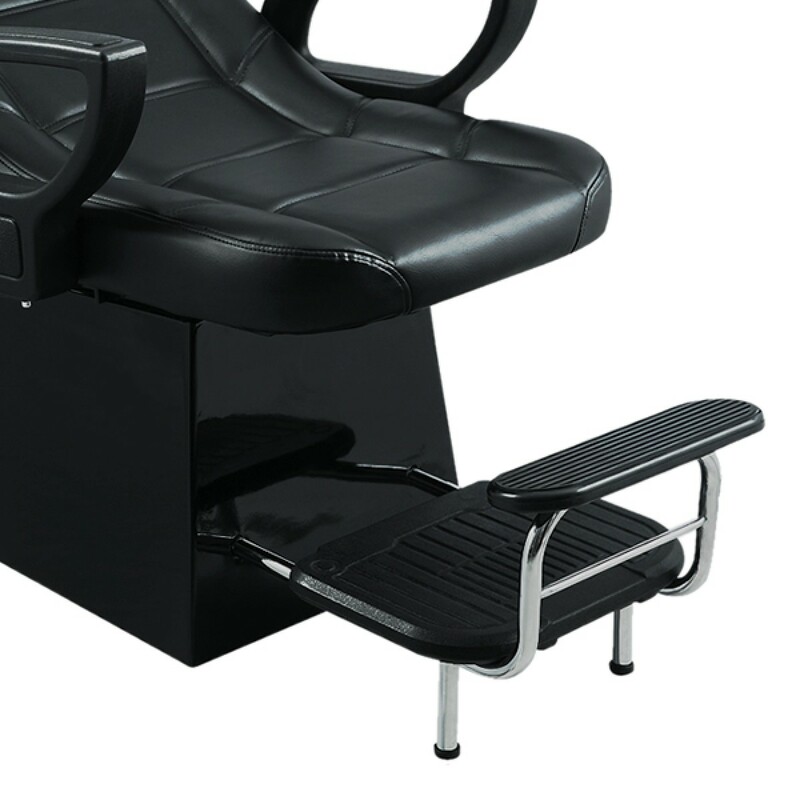 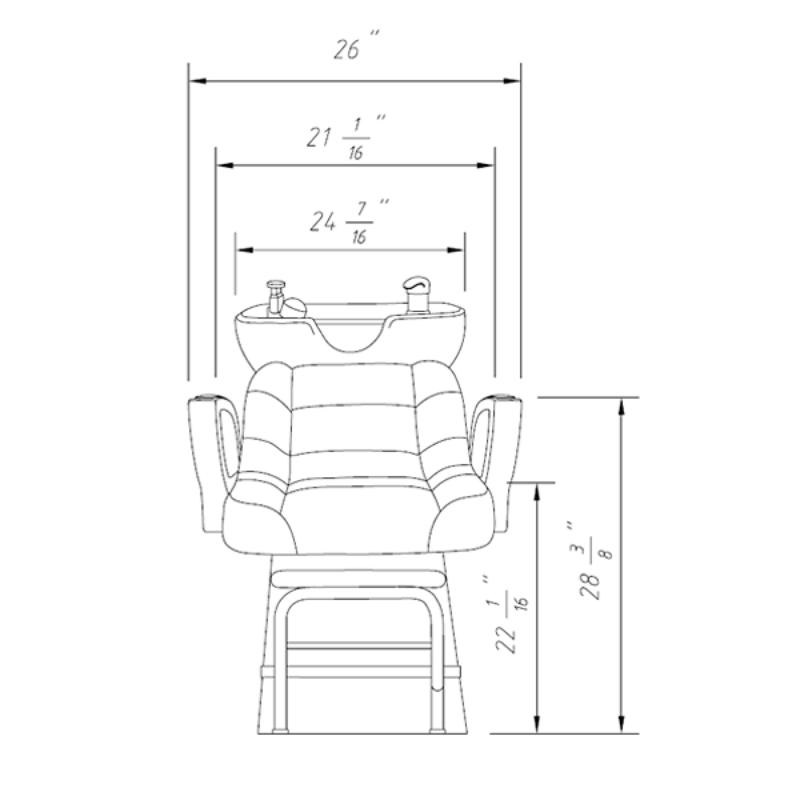 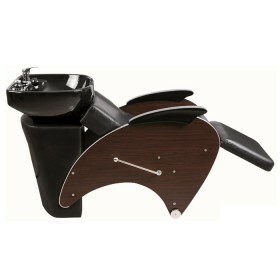 This unit has dense foam padding and extendable footrest to provide excellent comfort. 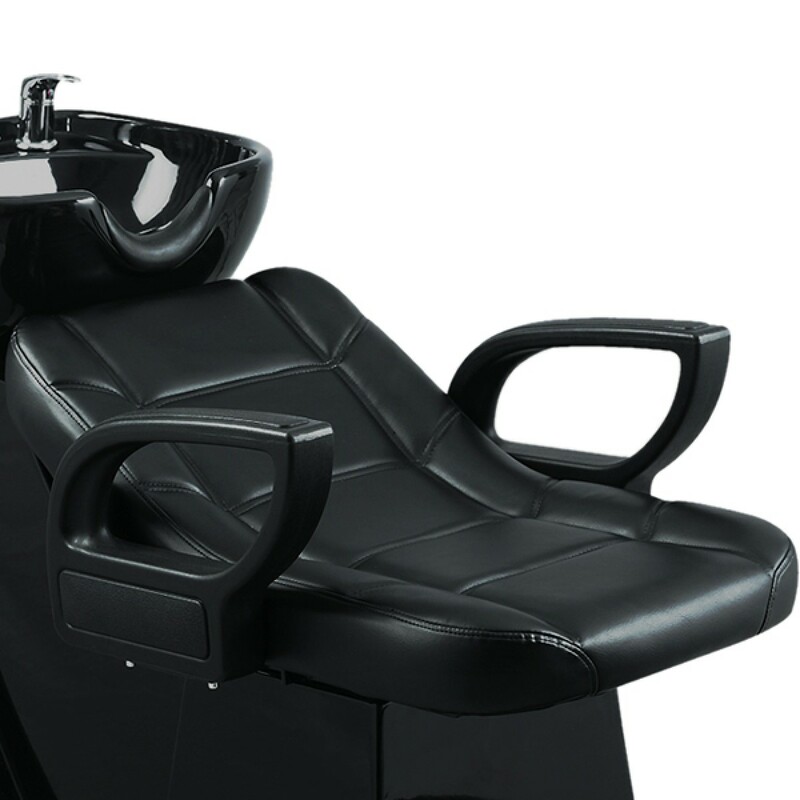 A large base supports the seat and sink for maximum stability and have customers feel safe, not "wobbly". 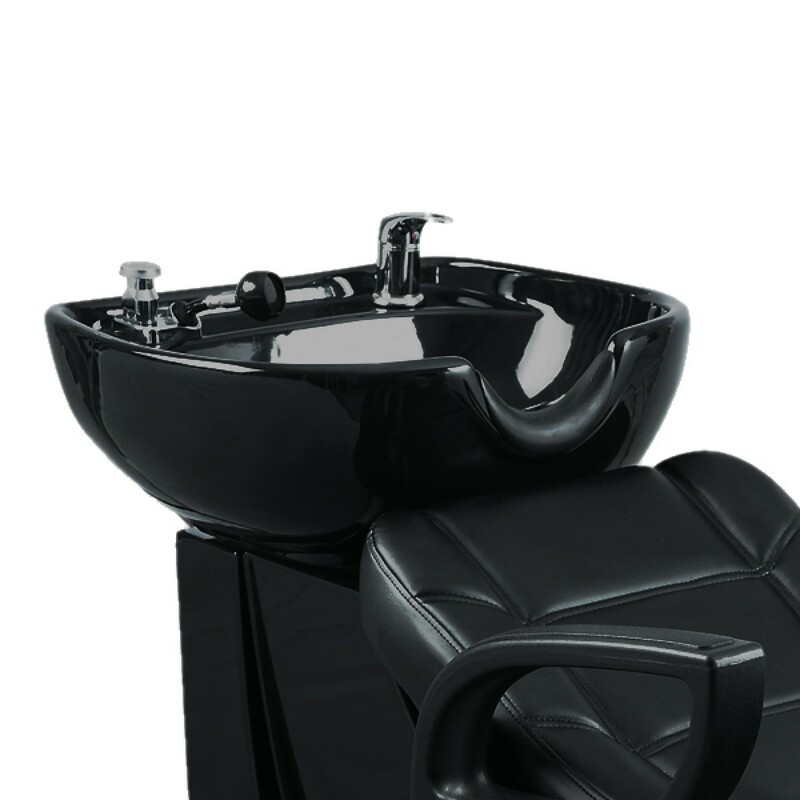 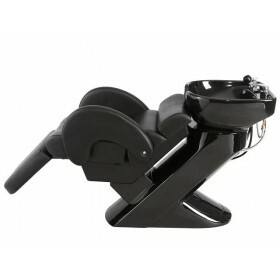 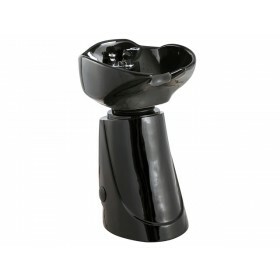 Clients can let their stress melt away while being pampered in this "TIGRIS" shampoo wash unit.